Big-hearted, moving and richly rewarding, That Deadman Dance is set in the first decades of the 19th century in the area around what is now Albany, Western Australia. In playful, musical prose, the book explores the early contact between the Aboriginal Noongar people and the first European settlers. The novel's hero is a young Noongar man named Bobby Wabalanginy. Clever, resourceful and eager to please, Bobby befriends the new arrivals, joining them hunting whales, tilling the land, exploring the hinterland and establishing the fledgling colony. He is even welcomed into a prosperous local white family where he falls for the daughter, Christine, a beautiful young woman who sees no harm in a liaison with a native. 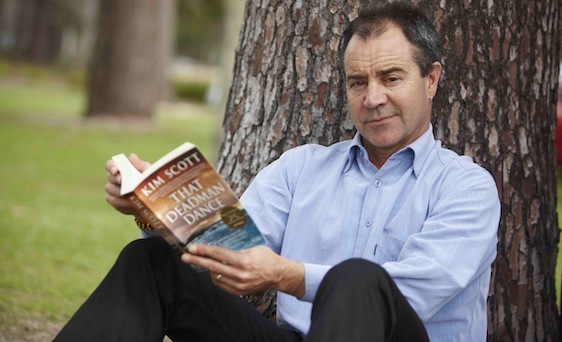 Born in 1947, Kim Scott's ancestral Noongar country is the south-east coast of Western Australia between Gairdner River and Cape Arid. His cultural Elders use the term Wirlomin to refer to their clan, and the Norman Tindale nomenclature identifies people of this area as Wudjari/Koreng. Kim's professional background is in education and the arts. 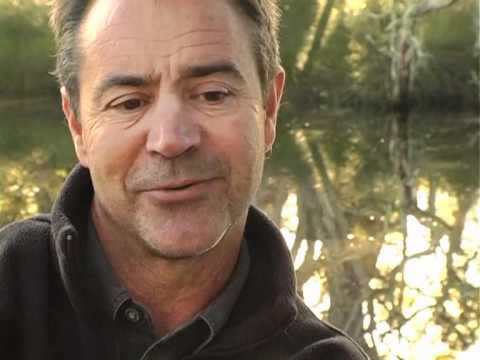 He is the author of two novels, True Country and Benang, poetry and numerous pieces of short fiction. If you're not a regular reader this text can be difficult to read. I found that I struggled in parts, but had to push on for my classes. I wouldn't recommend it if you aren't interested in Aboriginal ways of life, but it was an okay read for a uni text. I didnt enjoy this novel. It seemed like a wonderful combination of Aboriginal dreamtime stories and mythology with the colonisation of Western Australia, but it was quick to dissapoint with 'easy' paths for the narrative, stereotypes and blase coverage of real issues. WHilst TV shows like Cleverman exist, this novel wont be any more than holiday fodder. This excellent novel gives such good characterisation of both Noongar and colonial Australians in W.A whaling days that it lets the reader empathasise with both black and white individuals. It is educational in showing aspects of the daily lives of all characters, their food, shelter and living conditions, their aspirations and beliefs. The playful, fearless character of Bobby Wabalangina remains with the reader after the book is closed.